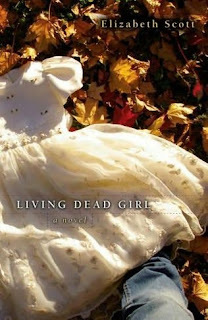 Having recently ordered Living Dead Girl by Elizabeth Scott in paperback (there are so many good reviews for this and I loved Bloom) I was disappointed that they changed the cover for it's release. That is not to say I don't like it because I do - although it has a very 'twilight' feel that seems to be in abundance lately (black background with a photographic image) - there is just something about the hardback that really caught my attention. I prefer the hardcover. The paperback just screams "Twilight bandwagon". I prefer the hardcover too, I personally think it depicts the story better. Can't wait 'til you read this - it's a fantastic book. I prefer the hardcover, as well. 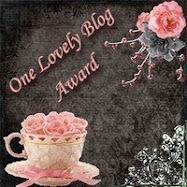 It's different and really pretty... I haven't heard of this one before, but I think I'm going to order me a cpoy now. Cool! I like both of them, actually. 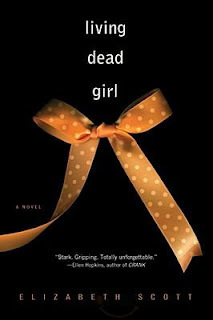 I like the paperback one because of the colour and design of the ribbon but yeah, you're right, there seems to be a lot of that "Twilight" kind of cover coming out. Between the two, I prefer the hardback one because I guess it conveys the story as well (though I haven't read the book). The leaves kind of shows "deadness" (well, that's how I see it) and then there's the dress and a part of a jeans which kind of relates to the title. I agree with you - the hardback cover has something. The paperback totally leaves me "blah".